There are two main difficulties in capturing Podcast Soundboard audio in GarageBand: for one, GarageBand cannot capture audio directly from other software, and secondly, GarageBand can only accept a single audio input source. 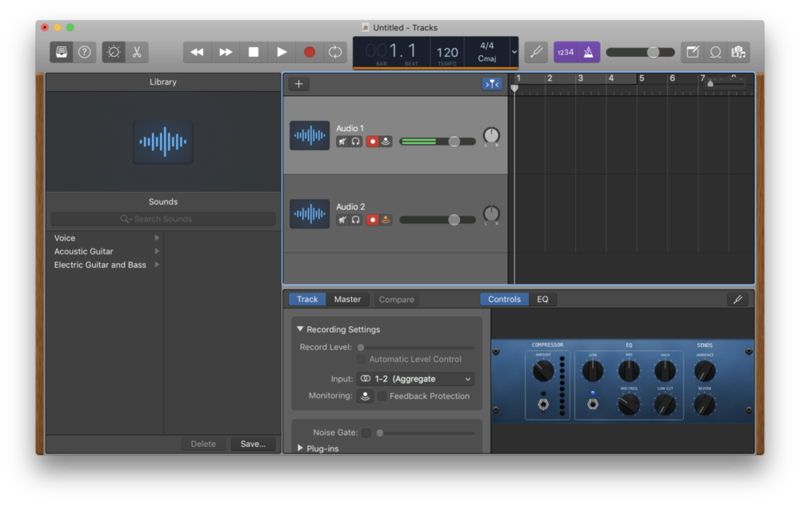 For these reasons, a third-party tool called Soundflower must be used to create a virtual audio input device, and an Aggregate Device must be created so GarageBand can hear both your USB microphone and Podcast Soundboard at once. Podcast Soundboard is configured once Soundflower is installed and you've selected one of its virtual audio devices as the Podcast Soundboard's output. See the Installing Soundflower section of this article to get Soundflower installed. With these options selected, you should be able to record audio from Podcast Soundboard. I've found that GarageBand struggles with aggregate devices with more than four input channels (this may just be me). Now, select the new aggregate device as your input device in GarageBand preferences. It's always a pain to record multiple input sources like this. Thankfully, Soundflower and aggregate devices are convenient tools that make it possible. How to add a new audio file to Podcast Soundboard for iOS through iTunes file sharing. Capturing multiple audio streams simultaneously while recording a podcast is surprisingly difficult, making it necessary to rely on third-party software. 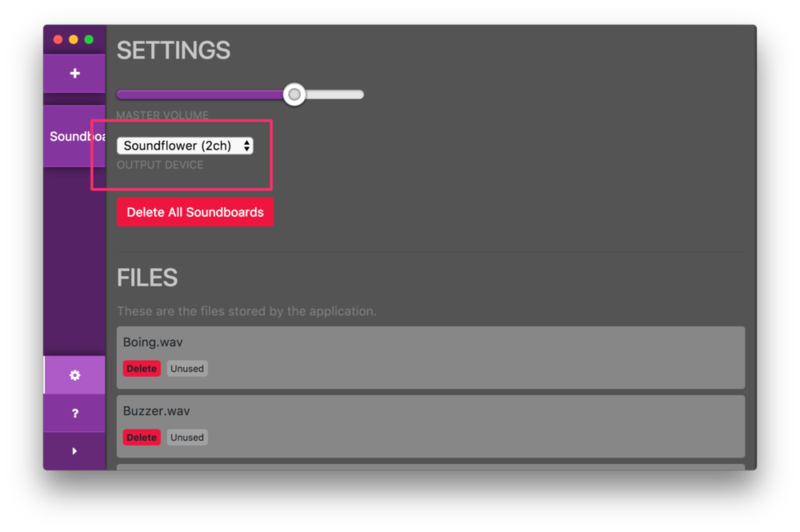 In some cases you can use the open-source Soundflower application together with a MacOS aggregate device to achieve the desired effect.